FOR Gympie hairdresser Melissa Bonnick, there was never any doubt she would work in the world of beauty. 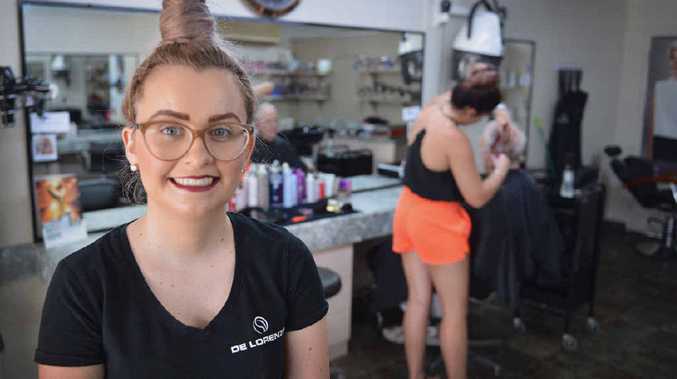 She was 14 when she began her apprenticeship but her family connections to the world of hair introduced Miss Bonnick to her career from an even earlier age. Her grandfather was a well known Gympie barber, running a shop in Duke St before it moved to James Nash Arcade. That was where her uncles Neil Priddy and Wilfred Priddy also worked in the trade. With such a connection it made sense she would one day buy her own salon, Southside Hair Studios. Miss Bonnick has owned and operated the salon since November last year. She has worked there for nine years, in fact it was there she began and finished her apprenticeship. Miss Bonnick said it was always a dream to own her own business, but at the age of 23 it all happened sooner than she planned. She said it could be because hairdressing is "in her blood". "I thought, 'Why not?' I don't have any children, so I can put the energy in to the shop'," Miss Bonnick said. With five staff, including two apprentices, the studio continues to operate the way regular customers have come to know, and for new customers Miss Bonnick said there was a "homely atmosphere". For the new business owner, her life is far more hectic than the usual working day she used to know. "It's been really busy," she said. "I'm doing a lot more hours behind the scenes but I don't have any regrets that I've moved forward." In the future, the pages are blank but Miss Bonnick has a few changes in mind. She would like to provide wheelchair friendly access, easier parking and there may even be some renovations at a later date. 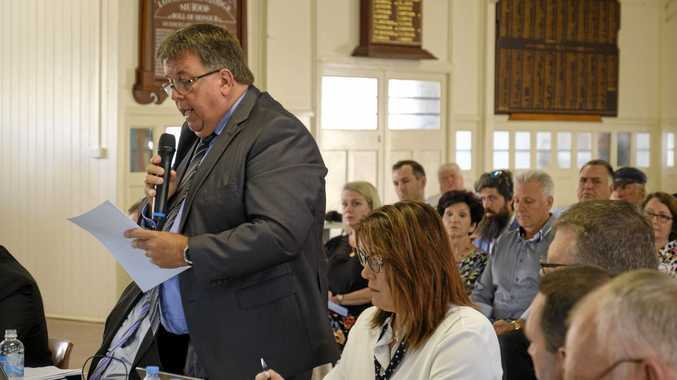 "We'll keep going the way we are and keep busy (with business)," Miss Bonnick said. Longevity in business is something Miss Bonnick's family connections have managed to do well. Her uncle, Neil Priddy, worked for 35 years as a barber. "My uncle asked, 'Are you going to do it for 35 years?'... I'll aim that way," Miss Bonnick said.